Mrs. O'Malley and Mr. Malone (1950). Based on "Once upon a Train, or the Loco Motive" (1950) by Stuart Palmer and Craig Rice, the comic Mrs. O'Malley and Mr. Malone features Marjorie Main as a radio contest winner and James Whitmore as a lawyer who stumble over constant corpses on their train to New York. Note the sleuths are handcuffed together a la Robert Donat and Madeleine Carroll in The 39 Steps. 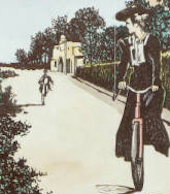 One of the treasures accessible online via Recollection Wisconsin is the "Sherlock Holmes Mystery Map" (1987) created by Jim Wolnick and Susan Lewis and published by Aaron Blake Publishers. Complete with a "Dancing Men" border, it provides a visual guide to 130 locales in the Holmes canon. A 2001 flashback with Ed McBain. 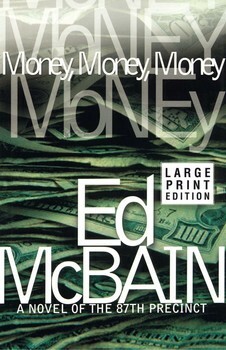 WYSO's The Book Nook recently rebroadcast Vick Mickunas's 2001 interview with Ed McBain (aka Evan Hunter, 1926–2005) that coincided with the release of McBain's 87th Precinct novel Money, Money, Money. Mickunas describes it as one of his favorite interviews. 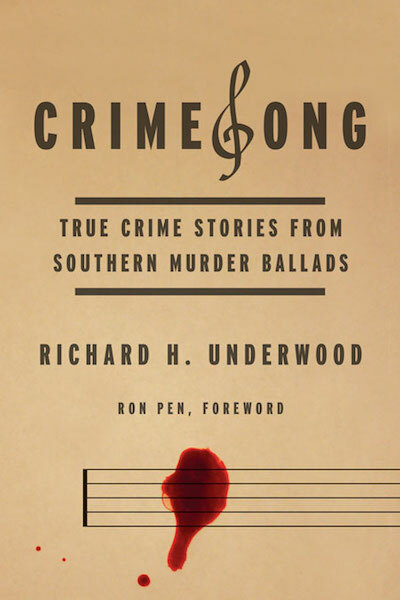 In addition to Money, Money, Money, McBain discusses The Blackboard Jungle (the first Hunter novel), Cop Hater (the first McBain novel), The Chisholms (a Western), and Candyland (the innovative novel with the double byline of McBain and Hunter). He also talks about growing up in New York City, visiting the Apollo Theater, and working for the Scott Meredith Literary Agency (including editing P.G. Wodehouse). 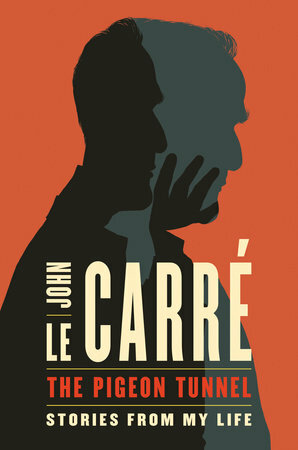 John le Carre reads from The Pigeon Tunnel. 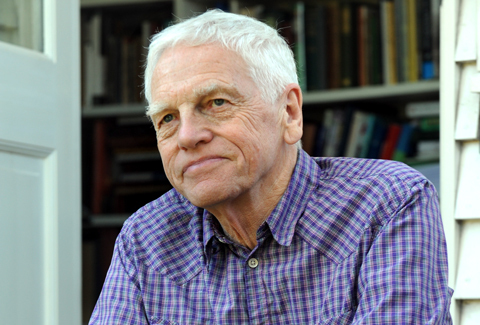 Happy 80th birthday, Peter Lovesey. Peter Lovesey—story consultant for the TV mystery series Rosemary & Thyme as well as creator of Victorian detective Sergeant Cribb; present-day detective Peter Diamond; and hapless, would-be detective Bertie, Prince of Wales—turns 80 today. His latest novel is Another One Goes Tonight. He appears in this CBS Sunday Morning tribute to P. D. James. In Heartbeat (dir. Sam Wood), Ginger Rogers flees reform school for tutoring at Basil Rathbone's school for pickpockets. 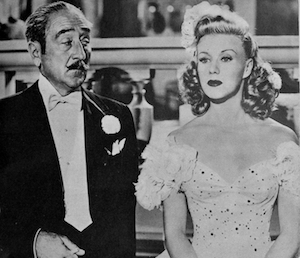 She is caught in mid-theft by Adolphe Menjou, who compels her to steal a watch from diplomat Jean-Pierre Aumont, as Menjou is suspicious of Aumont's relationship with his wife. Further complications ensue as Ginger is threatened with a return to the reformatory. 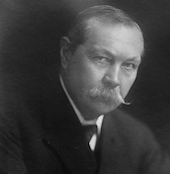 More on Conan Doyle and spiritualism. New in the journal ELT (English Literature in Transition, 1880–1920) is Angela Fowler's discussion of the post-World War I career of Arthur Conan Doyle, examining his works dealing with spiritualism (The New Revelation, the Professor Challenger novel The Land of Mist, and the horror novella The Parasite) as well as considering his belief in spiritualism in a global context.